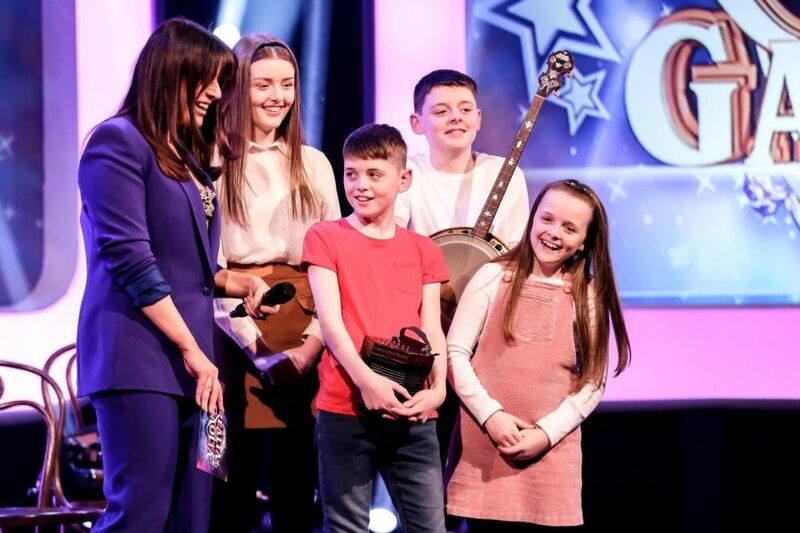 The highly talented Salmon siblings from Coalisland, will be featured on TG4’s hit Sunday night entertainment series Réalta agus Gaolta this Sunday (April 14), at 8.30pm. The popular TV show is on the lookout for Ireland’s most talented family, and the Salmon family are in the running. Not only will they perform on stage but also talk to presenter Síle Seoige.